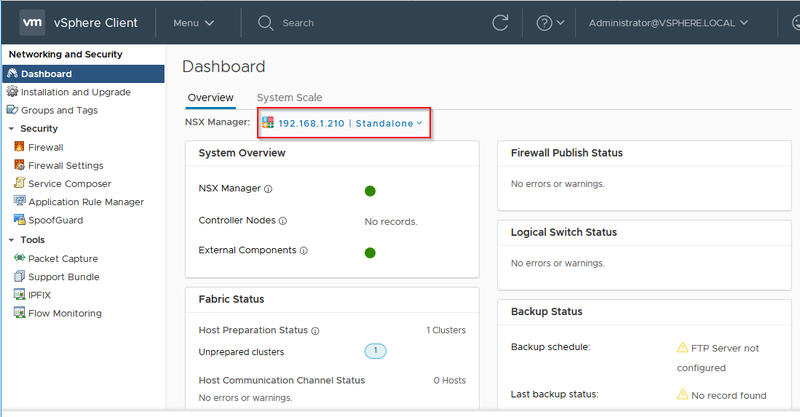 This post will cover deploying NSX Manager and initial configuration of NSX Manager. 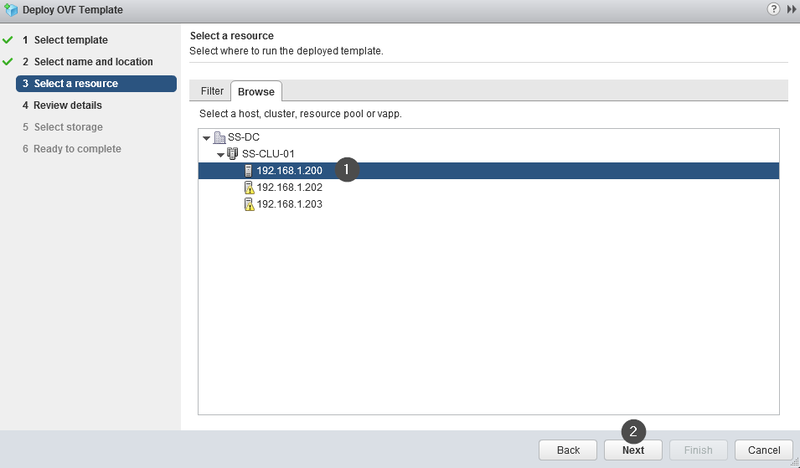 Micro-Segmentation and other configurations for NSX can be found here. 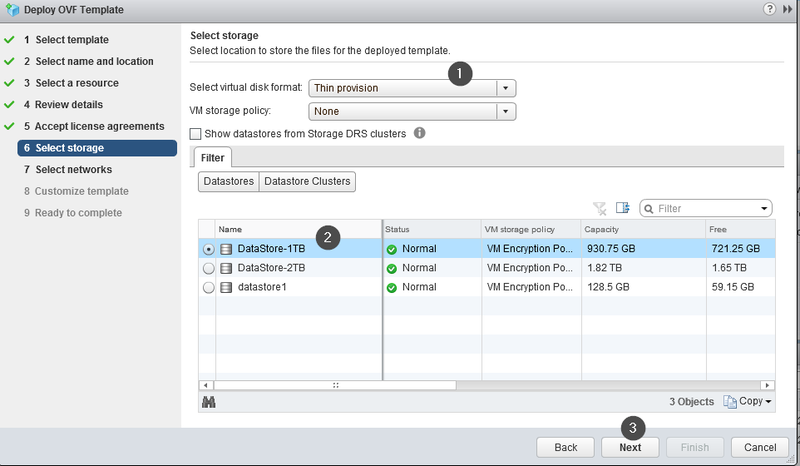 To make it easy this series is split in to 5 parts. 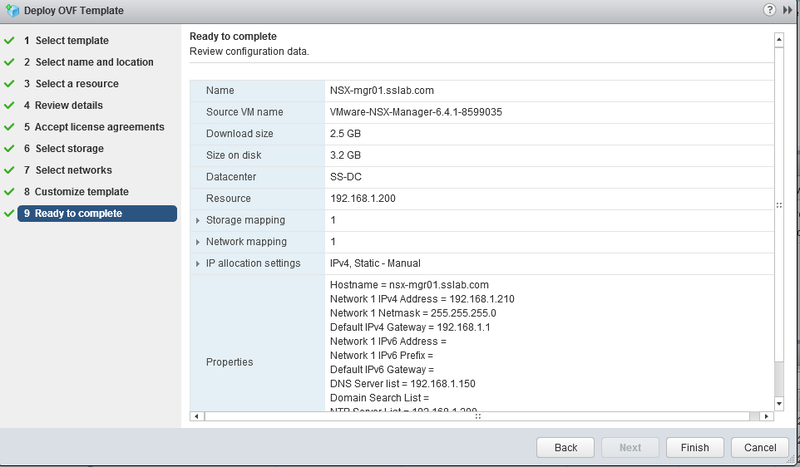 NSX manager media (ova) downloaded from vmware website. 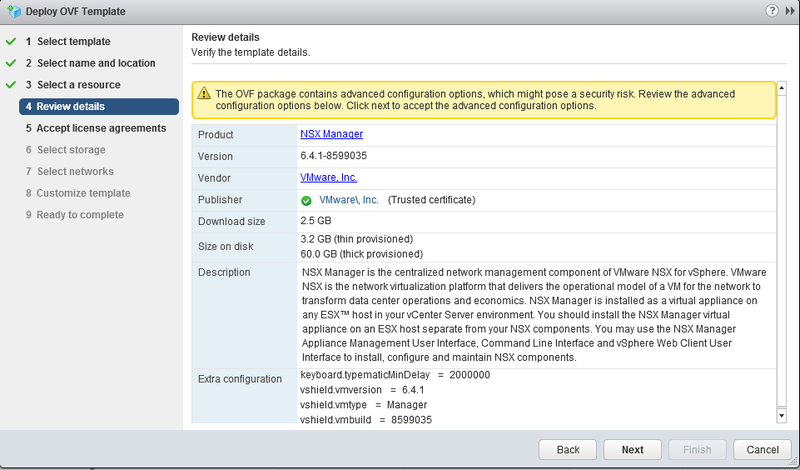 License for NSX, Its CPU based like vSphere, But NSX license are separate. 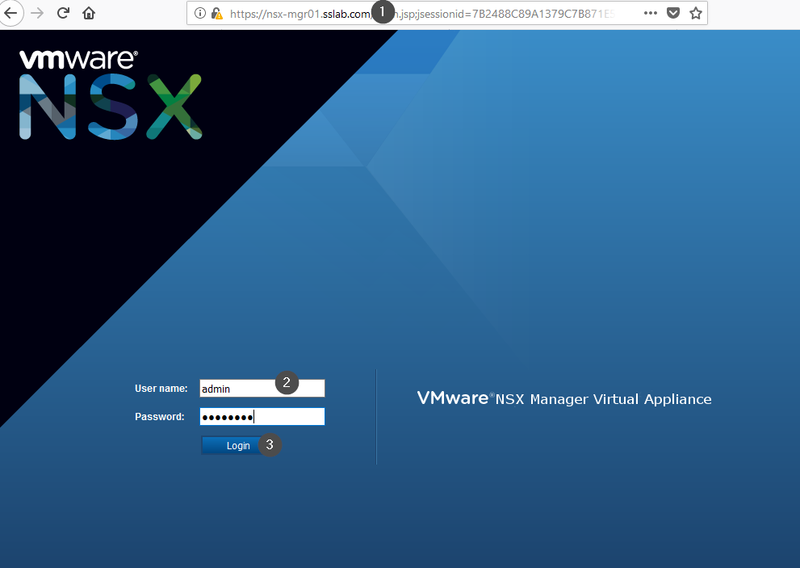 vCenter Login credentials & Necessary resources to deploy NSX manager from ova file. 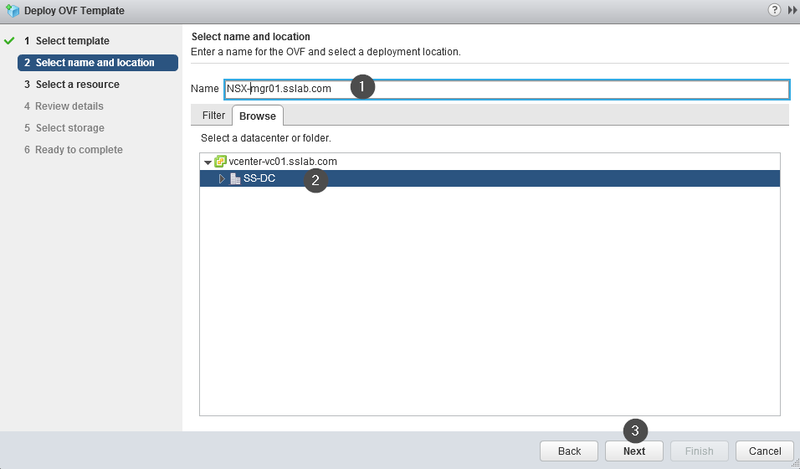 Step : Select Local file – Browse for NSX manager ova file. 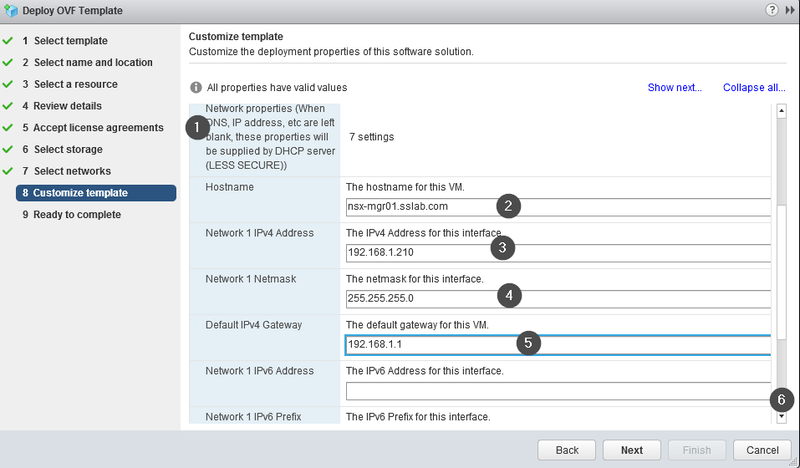 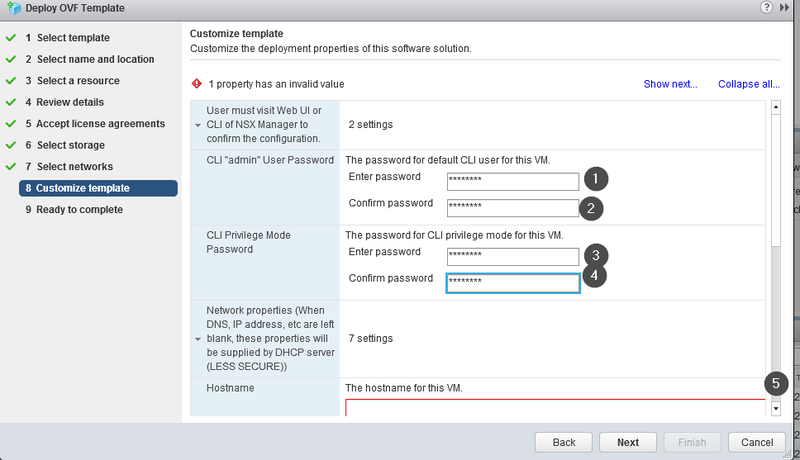 Step : Select Network for NSX Manager. 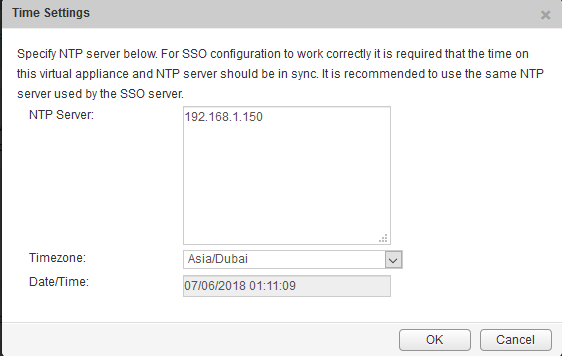 Step : provide syslog server details as shown below. 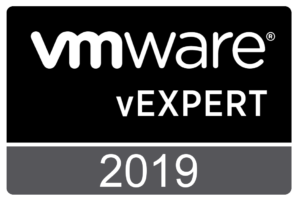 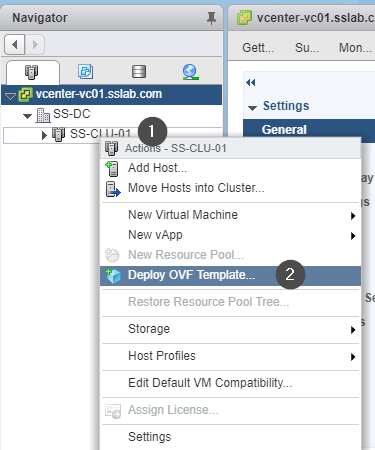 NSX Manager to vCenter connection is always 1:1 , Meaning to say only one NSX manager can be connected to one vCenter server. 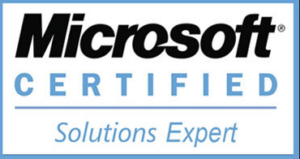 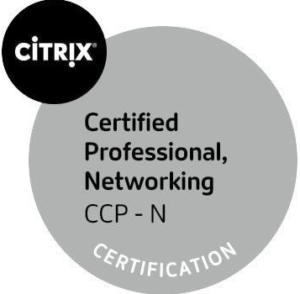 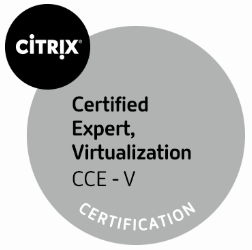 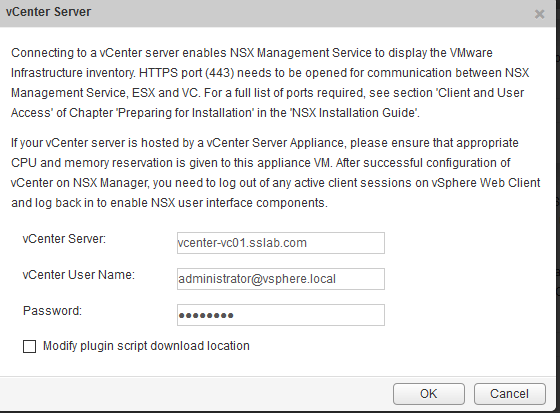 Step : select Yes to accept the certificate. 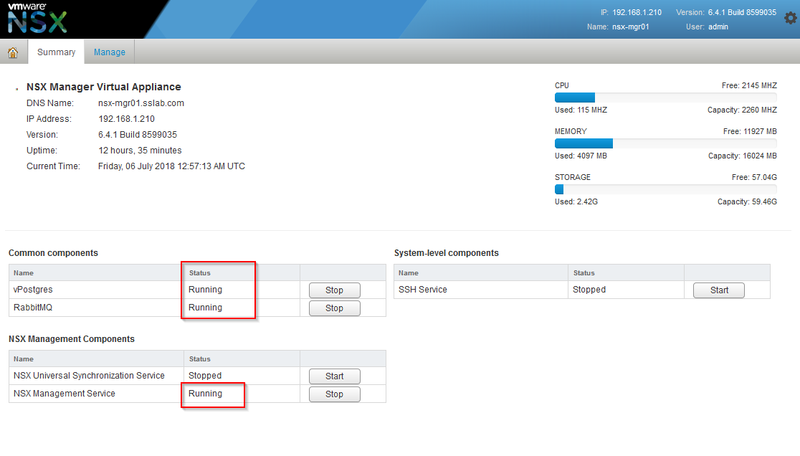 Step : Status should show as connected. 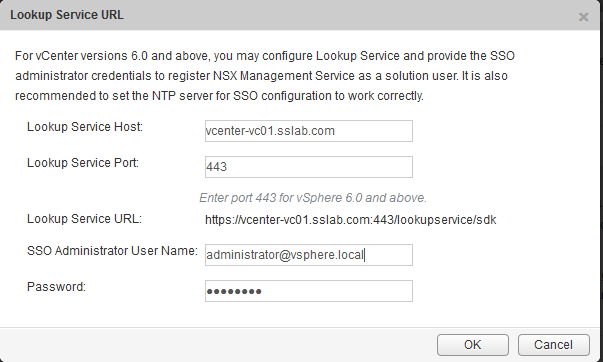 Step : Verify that NSX manager is shown as below. 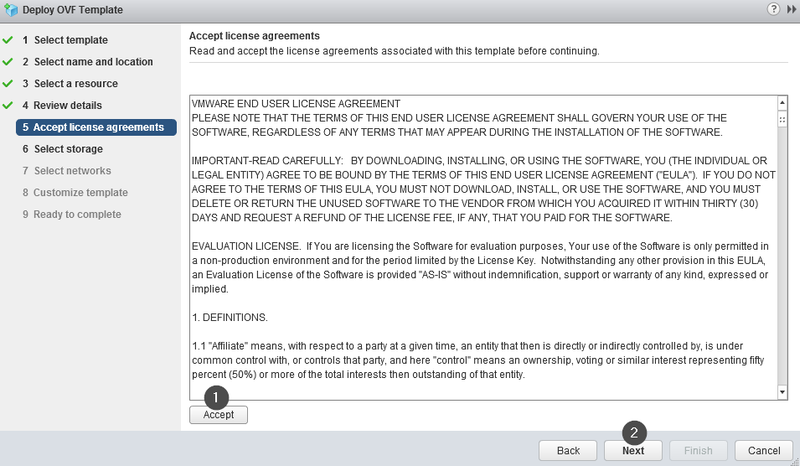 Step : Licenses – Licenses – Add new licenses as shown below – eneter key and name to it. 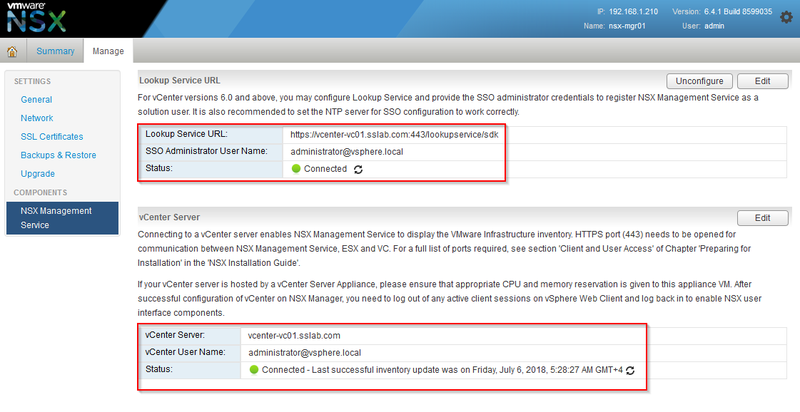 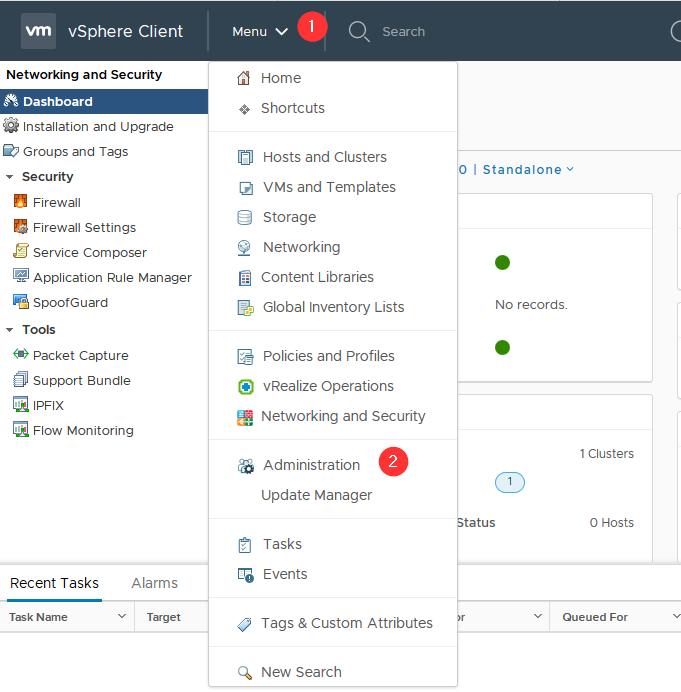 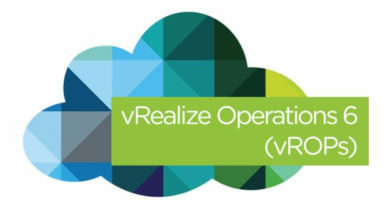 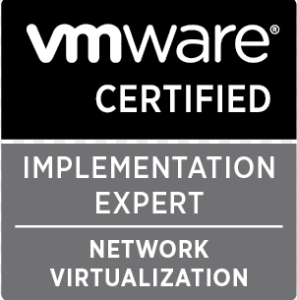 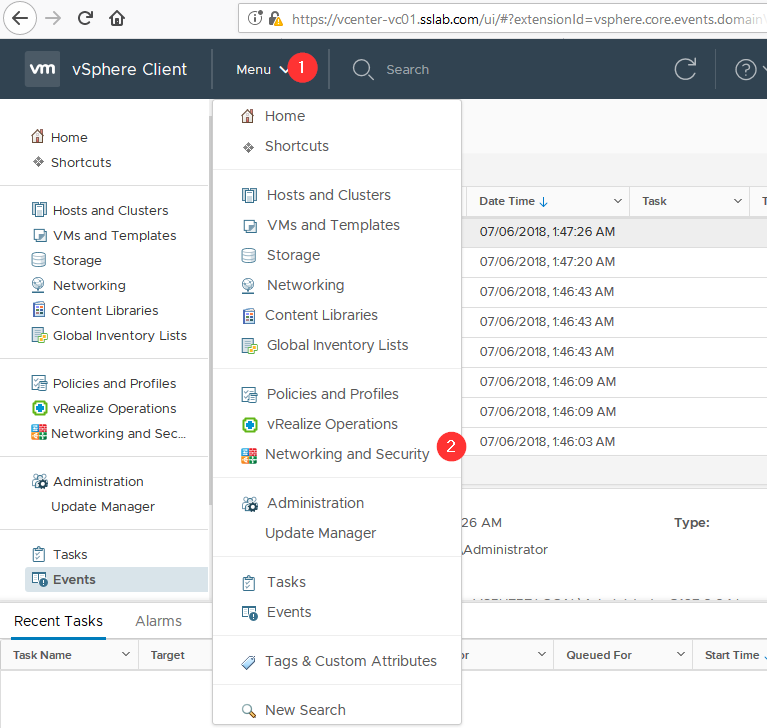 Step : To Activate – Licenes – Assets – Solutions – Select NSX for vSphere and Assign license. 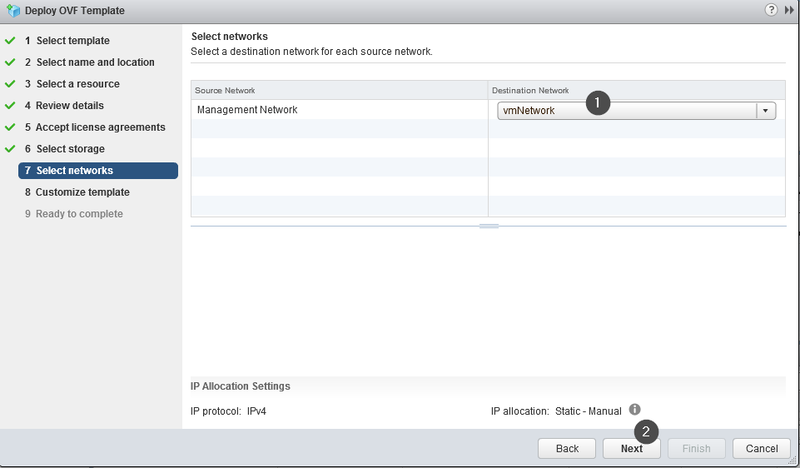 With this NSX manager installation and Initial configuration is done. 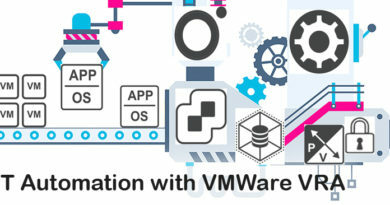 Hope this post is useful, please leave your comments and feedback.